For more than 30 years, CYC has been committed to increasing high school graduation rates by collaborating with schools, businesses and volunteers. Dream Makers strive to break the poverty cycle by helping vulnerable youth overcome obstacles in order to succeed in education and in life. 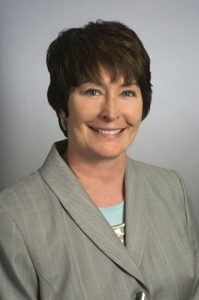 This year, CYC will welcome honorary chair Mary Ronan, who retired this spring as Cincinnati Public Schools superintendent. She began her career nearly 40 years ago as a middle and high school math and science teacher. Ronan has been widely credited with earning CPS recognition as one of Ohio’s highest-performing urban school district for four consecutive school years (2009-2013). 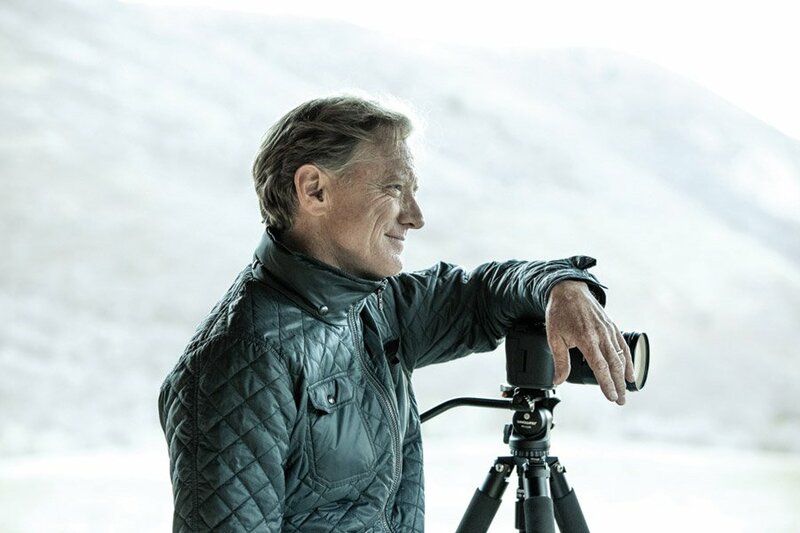 The keynote speaker will be James Redford, a writer, director and producer for both film and television. His film “Resilience” examines how traumatic stress can wreak havoc on the brains and bodies of children – and what can be done about it. Sponsors include Macy’s, Accenture, Empower, PNC Bank, AK Steel, Deloitte, Fifth Third Bank, Luxottica, Messer, and John and Francie Pepper.